I followed Keri (the owner) from her previous salon and started coming to Gila Rut when it was under construction—it must have been 1992 or before. My husband Steve served wine out of the shampoo bowls at the grand opening! I had multiple jobs. I was a Weight Watchers leader (where I met Carol, Keri’s mother and co-owner of Gila Rut). I worked at the School of Creative & Performing Arts, and I was the production stage manager for Starlight Musical Theatre. Currently, I am the production stage manager of Menopause The Musical at Harrah’s in Las Vegas. Although the theatre is my profession, my favorite hobby is attending the theatre whenever I can. And sleep… I never can get enough of that. Fashion lovers, rejoice: Fall Fashion Week San Diego is just around the corner. But if you (like us) don’t want to wait to find out what trends will be ruling your beauty regimen this season, then keep reading. 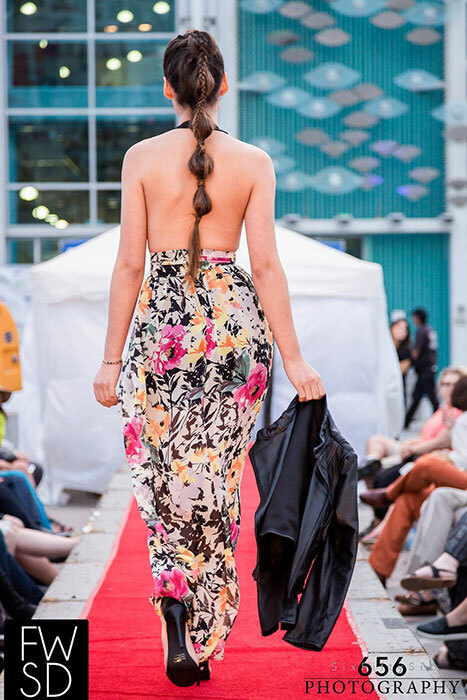 We got a sneak peek at the Wine and Spirits Festival at Port Pavilion on the Broadway Pier, where the models will be heading down the runway for FWSD in just a few short weeks. Jayne started her career with Gila Rut in 2004, fresh out of beauty school. At the age of 23, she started in our Assistant Program, working her way up to Master Designer. Jayne’s meticulous work has attracted guests from all over California and beyond. Watching her mature, get married, have two kids and enjoy her life and career to the fullest has been a blessing. We are thrilled to have her on our team! 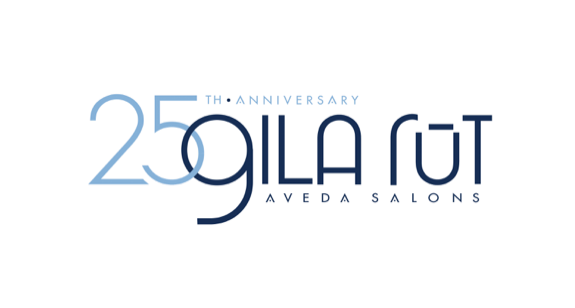 I chose to work at Gila Rut Salon because it is an Aveda salon, family owned, and it offers endless education for growth. I started my career right out of school with Gila Rut, and its education program helped me get on a fast track to success. I haven’t looked back! Trevor has been a guest at Gila Rut Salons since 2006. His relationship with his stylist Nadia has grown over the past 11 years like a true friendship. They’ve shared stories about life, love and kids. This family environment keeps him coming back, no matter where his travels take him! I first came to Gila Rut on my girlfriend’s recommendation. I immediately loved the experience, and I’ve never had my hair cut anywhere else since then. It’s probably been 15 years now.